Jalandhar, May 29, 2018 (Akash Sharma): STAR Plus’ recently launched show, Mariam Khan – Reporting Live has been receiving rave reviews for the story-line which is from the perspective of 8 year old Mariam played by Deshna Dugad. 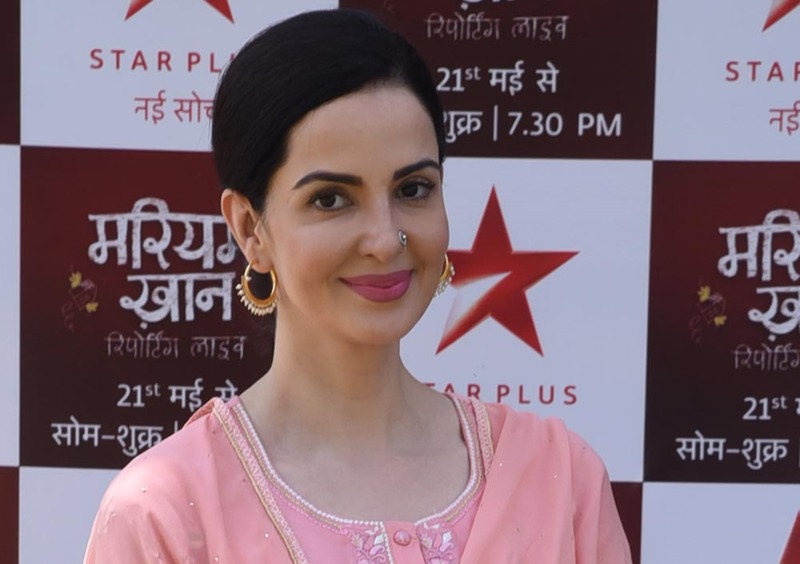 One of the key highlights of the show is the mother-daughter relationship between Mariam and her mother played by Rukhsar Rehman. Rukhsar’s character of Madeehais a strict mother to Mariam only in order to make her daughter more disciplined. In real life, Rukhsar is a mother to a daughter as well.